What better way to celebrate Pride Month than by going to see one of the best LGBTQ musicals currently playing? When Harry fulfills a writing assignment to compose a letter to someone from his past who’s dead, he writes not to his late wife Frannie, but to Harvey Milk, the first openly gay political leader in California. Barbara is stunned. Harry’s letter evokes life-changing revelations that neither could have foreseen. 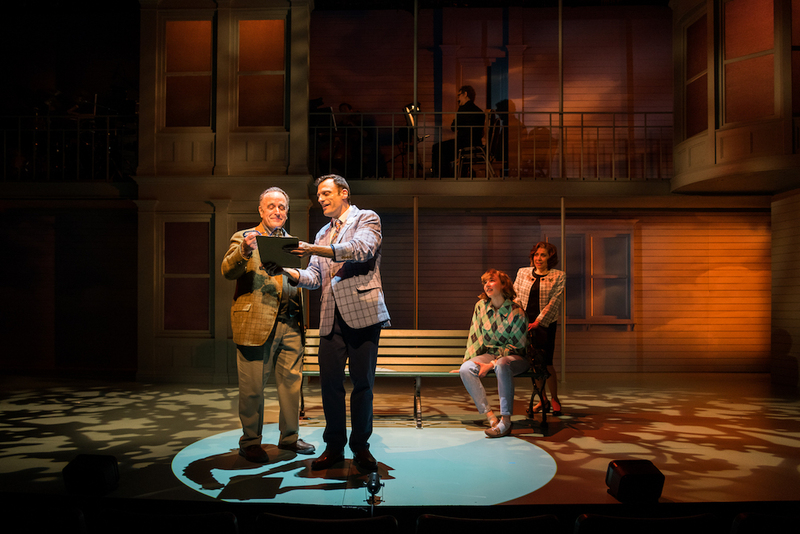 Based on the short story “A Letter to Harvey Milk” by Lesléa Newman, the musical has a soaring score and deeply-felt, surprisingly funny lyrics. It deals with issues of friendship and loss, the grip of the past, and the hard-won acceptance set in motion by the most unexpected people. A Letter to Harvey Milk is running through June 30th at Theatre Row – The Acorn Theatre, 410 West 42nd Street, New York NY 10036. Buy your tickets here. If you can’t make it to New York City, you can download A Letter to Harvey Milk Original Cast recording from iTunes.